This site is a free service with documents provided by members of the SAAB community. Any copyright violations will be removed at the request of the author. 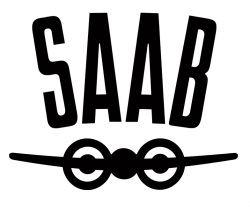 It is hosted as a service to Vintage Saab Drivers and Enthusiasts worldwide.